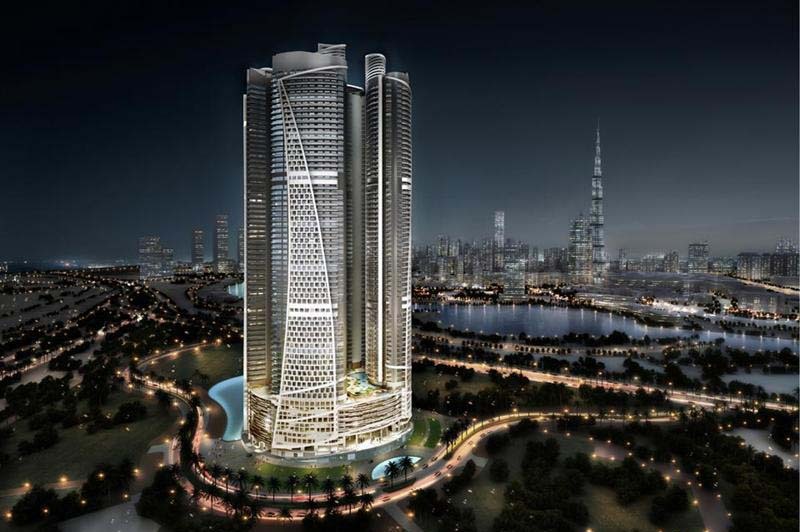 Nabih Elias Azzam & Partners (NEA) is a Chartered Professional Quantity Surveying practice with offices worldwide. We were founded in 1982, by Nabih Elias Azzam, FRICS, the first Arab Fellow Chartered Quantity Surveyor. 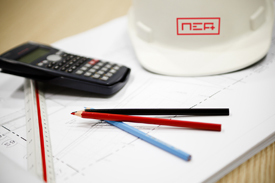 NEA offers a comprehensive range of specialist consultancy services including cost management, quantity surveying and project management to public and private sector organisations in the Middle East, Gulf and Africa. We are a family business with more than 36 years experience, gained on over 1500 local and international contracts worth over 10 Billion USD combined, across a broad range of clients and sectors. We are proud to be a leading consultancy firm for all types of construction projects. 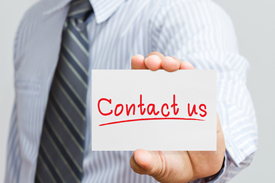 We have built close and long term relationships in a variety of sectors. Our key areas of expertise are in Residential, Offices, Retail, Education, Hospitality & Leisure, Healthcare and Infrastructure. We contract for developers, owners, investors, financial institutions, consultants, architects, project managers, engineering firms, contractors and we understand the different exacting needs of our clients. We are recognised for the quality of our service, our local experience & intimate knowledge of the local construction industry custom, procedures, regulations, costs and companies. We can prepare documentation in both English & Arabic languages. We are ISO 9001:2008 certified and regulated by RICS (Royal Institution of Chartered Surveyors). NEA also carries professional indemnity insurance cover. So you can have peace of mind we are experts in our fields and can deliver the services you need for your construction projects. And, as we benefit from repetitive business, we believe our personal, focused approach and expertise are key elements of our ongoing success.